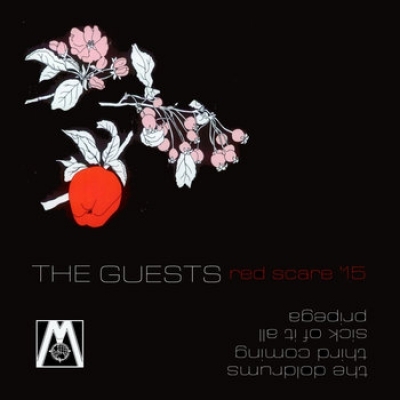 Debut release from Philadelphia's THE GUESTS, who feature the Seely brothers from SHEER MAG. Is it goth? Is it Jangle-pop? Is it communist? We'll leave that for the critics to decide, but it is goth.